Collects What If? Spider-Man: House of M, What If? 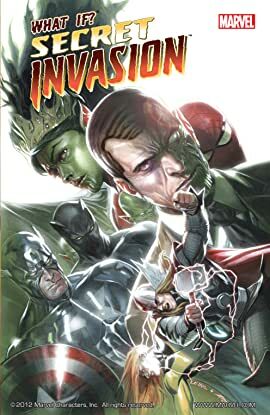 Secret Invasion, What If? 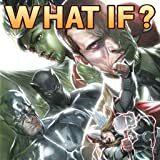 World War Hulk, What If? Daredevil Vs. Elektra, and What If? Astonishing X-Men. Witness the shocking alternatives to Marvel's biggest events! What If Gwen Stacy Survived The House of M? What if the Skrull invasion was a success? What if the heroes lost World War Hulk? And more!